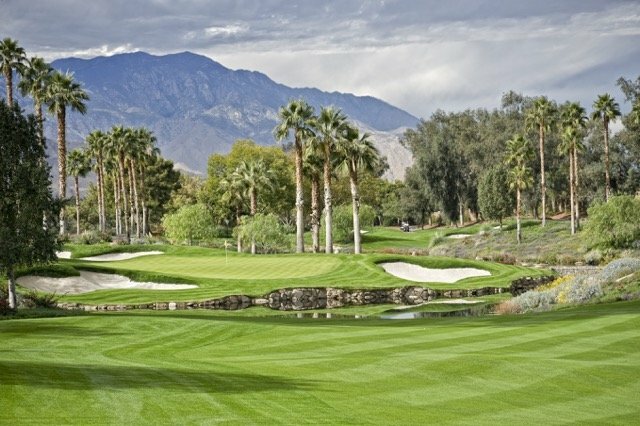 Global Valuation has performed golf course and country club appraisals all types of courses including championship, signature, tournament player courses (TPC), private clubs with membership, public municipal courses, and resort courses. This industry operates golf courses as its primary activity and may include country clubs that have dining and other recreational facilities. These establishments often provide food and beverage services, equipment rental services and golf instruction. Golf courses can be public, private, semi-private, or part of a country club. Anguilla Beach Resort & Golf Club. 18-hole signature golf course and clubhouse. Anguilla Beach Resort, Cat Island, Commonwealth of the Bahamas, Caribbean Region.